about – NaviGo Global, Ltd.
Dave Fuller grew up in Bismarck, ND and earned a BS in Mechanical Engineering from North Dakota State University. After graduation, Dave lived and worked in the Bay Area and Dallas before settling down in Broomfield, CO with his family in 1998. For more on Dave’s coaching, please visit: http://www.ball-coise.com. 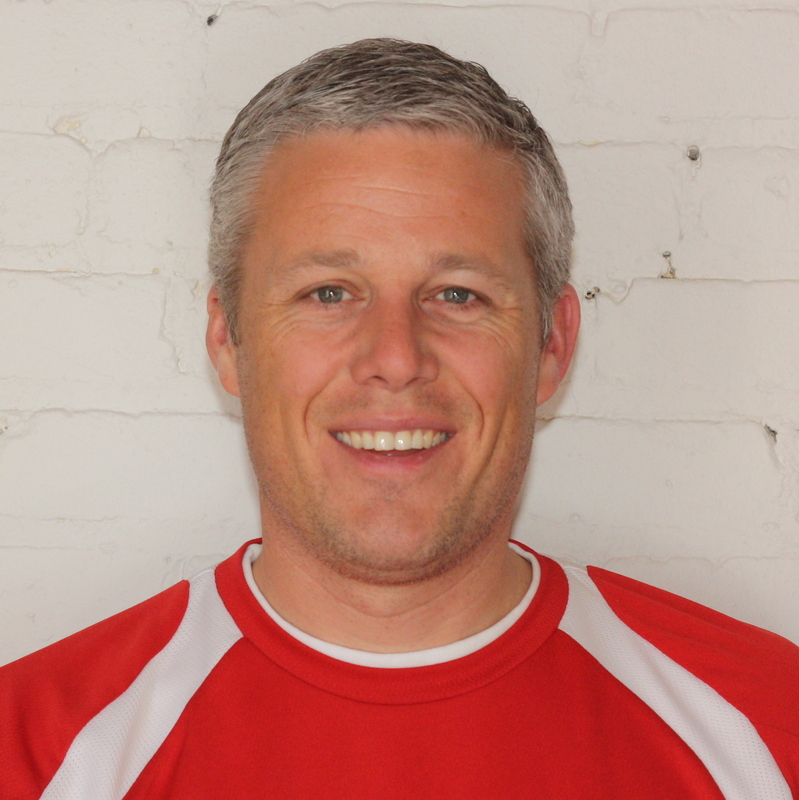 Beyond coaching, Dave has held various volunteer and paid posts within youth soccer clubs including board member, technology director, registrar, scheduler and a range of match day operations roles. He has helped run tournaments as well as leagues and has both developed and delivered entry-level coaching courses and educational materials. In addition to his soccer addiction, Dave’s professional life includes working in international telecoms (primarily the UK and South Africa), business management consulting and digital media for college sports.